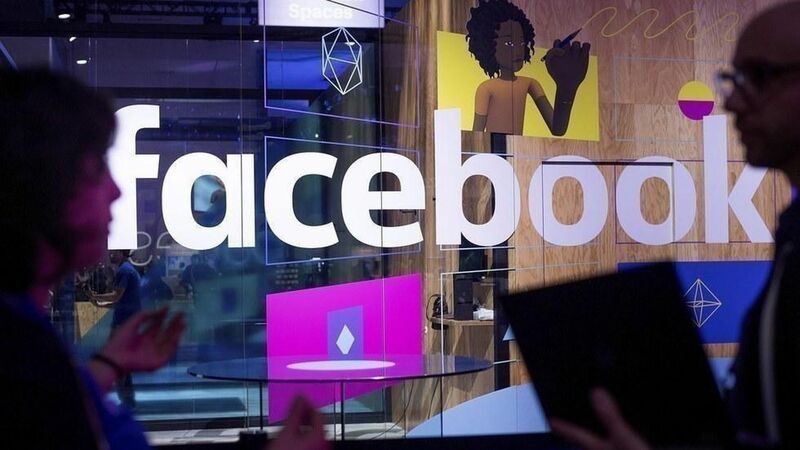 Facebook is investing $1 billion in video content through 2018, The Wall Street Journal reports. Sources told the The New York Times two weeks ago that Facebook plans to spend $3 million per episode on a drama. Why it matters: The investment matches the reported $1 billion content investment from rival Apple, as well as the billions invested by other major tech companies like Netflix, YouTube, and Amazon. It shows Facebook's commitment to being a video-first company, a mission that has been reiterated to investors by executives continuously during Facebook's earnings calls this year. Facebook officially launched "Watch," it's video platform this week, with dozens of shows planned from digital media companies, newspaper companies and TV companies. It has also been competing for lucrative live-streaming contracts. It recently lost a major bid to livestream cricket in India to 21st Century Fox but has signed deals to stream MLB and ESL (e-sports) games.